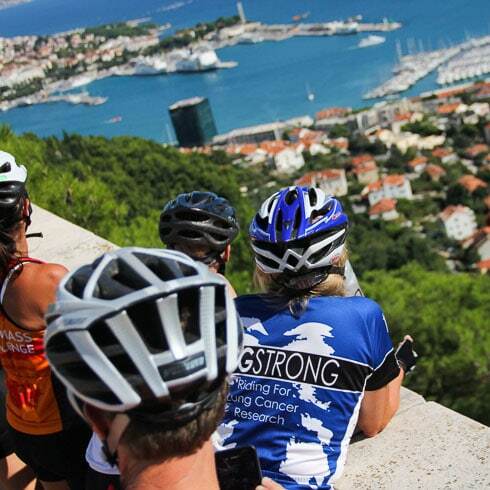 Your guides will meet you at the airport in Split where your bike tour begins! Toast your arrival with a welcome drink and begin with the essentials: bike fitting and safety review. 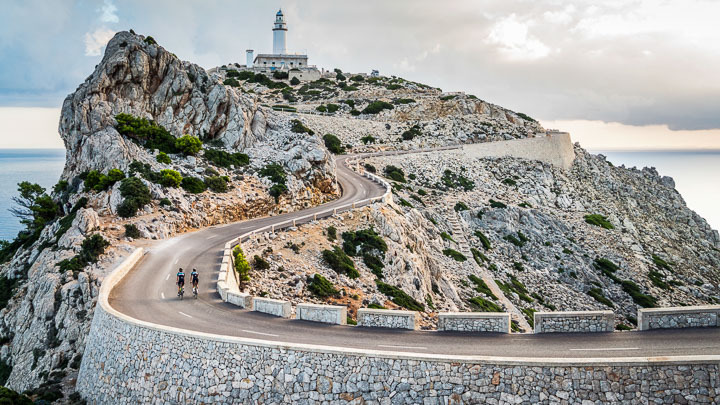 From here we’ll set off to ride along a quiet coastal road and be treated to our first glimpse of the stunning Adriatic. After a leisurely warm up, we’ll return for an exclusive walking tour of Diocletian’s, built at the turn of the 4th century BC, the castle offers a fascinating glimpse into this era of local history. Tonight we’ll enjoy a true Croatian feast at a local restaurant that is a true hidden gem. 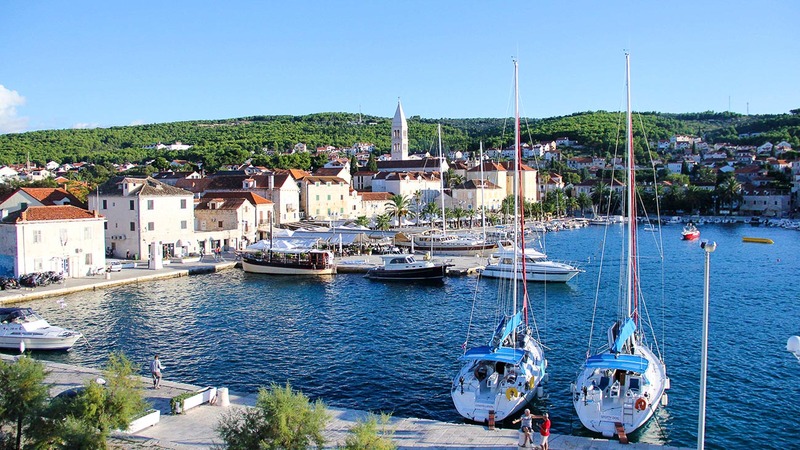 This morning we will cruise to Brač, the largest island in Dalmatia. 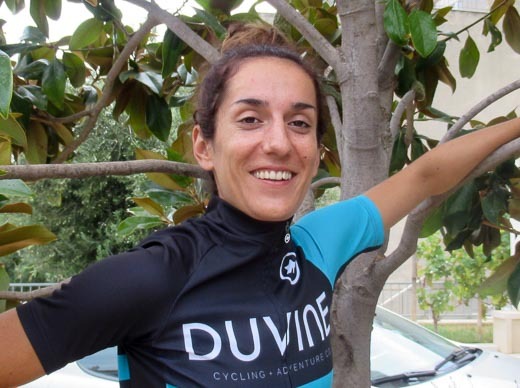 Our ride starts on the coastal roads alongside olive groves and vineyards. The precious white marble seen here was excavated and used in the building of the White House, Diocletian’s Palace, and the Budapest Parliament. After lunch, we will visit the Jakšić family gallery. The family prides themselves in keeping the ancient stone cutting tradition alive, while also adding new styles to create unique pieces. Each Jakšić specializes in their own craft – Lovre is the master sculptor, Ida, the mother, is the exclusive clothing and jewelry designer, and Dina, the daughter, is the resident painter. After this exclusive experience, we will bike back to Supetar from where we catch the ferry back to Split. Your guides will provide you with a number of great dining options for you to choose from. Dobar tek! Set off on a breathtaking private boat ride to Hvar Island. 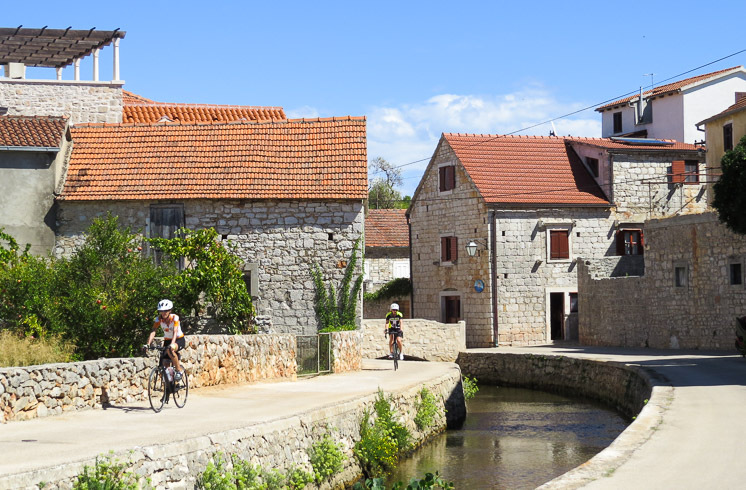 Arriving in Stari Grad we’ll pedal to Jelsa for a lunch within the old walls of this colorful seaside village. 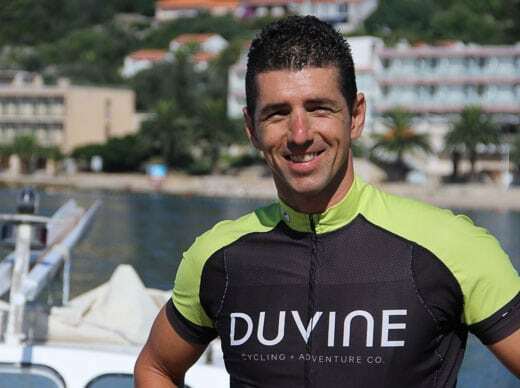 From there we’ll cycle along the water’s edge, weaving in and out of small coves where bathers drift atop the crystal blue waters of the Adriatic. 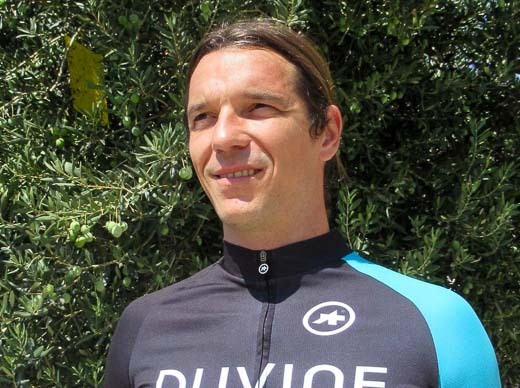 Cycle past vibrant lavender fields and olive groves, choose to finish the day by bike or shuttle back to Hvar Town. Tonight, enjoy dinner at the charming restaurant Macondo—famous for traditional Mediterranean cuisine. After enjoying a relaxing breakfast, you’ll gear up to enjoy another stellar ride with unbelievable views of the seas that surround us. 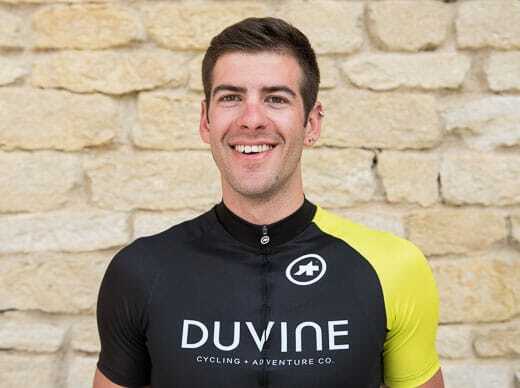 Today’s ride takes us through abandoned villages that historically were prominent producers of the lavender products and oils that were once a trademark of Hvar Island. Soar down to the Stari Grad Plain, a UNESCO World Heritage site, and admire the ancient wine-producing valley before arriving at the Tomić Wine Cellar. Here you’ll discover the best red wines coming from Hvar, produced and blended in this modern cellar. 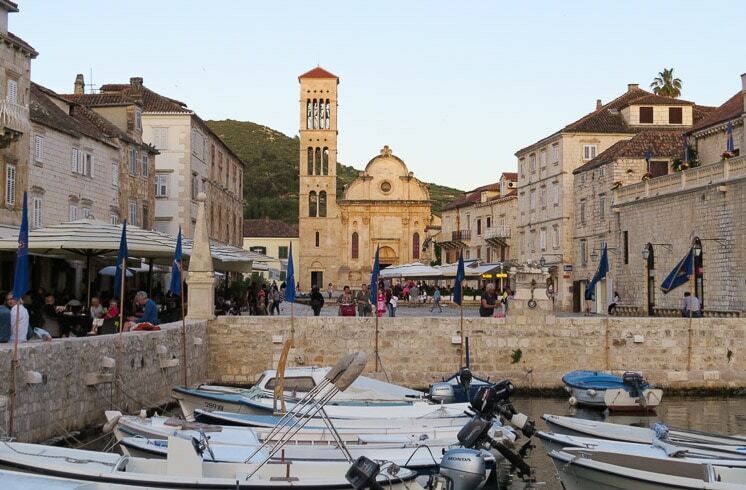 From here we will transfer back to Hvar town or you can choose to ride the same route back. Tonight our private boat will take us to the Paklinski Islands, where we will enjoy dinner in one of the most beautiful bays, overlooking endless blue seas. A dinner you will never forget. Today our private boat takes us across blue waters to Korčula, an ancient Greek colony dating back to the 4th century BC. Landing on the west coast in Vela Luka, we’ll bicycle across the island to Korčula Town. Passing through miles of vineyards, we’ll stop to taste the famed local white wines and enjoy a picnic lunch with the Farac family. Here we’ll also sample some of their homemade local products. 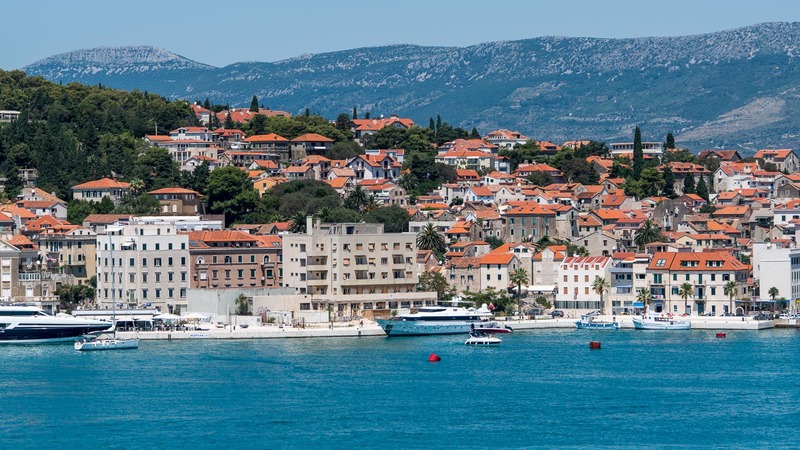 Arriving at the fortified Venetian village of Korčula Town, the birthplace of Marco Polo, we’ll have the afternoon to explore the pedestrian-only streets or relax at our last hotel, the luxurious 18th-century Lešić Dimitri Palace. 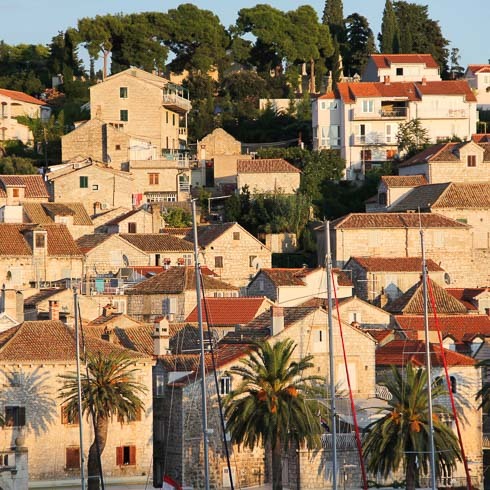 Tonight we’ll meet in Korčula Town for our final dinner. En route to Dubrovnik we’ll discover some of the secrets of the Pelješac peninsula—home to Croatia’s best-known red wines: Dingač and Postup. 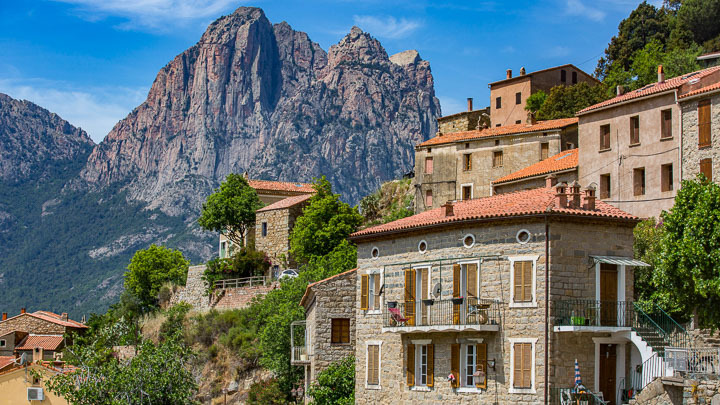 Stops along the way include a tasting of fresh oysters and a visit to the town of Ston, known for the longest fortified city wall in Europe and ancient salt works. After a brief lunch in Mali Ston, we’ll shuttle to the stonewalls of Dubrovnik, one of the world’s most beautifully preserved medieval cities. Meander through the narrow streets, exploring the Gothic, Renaissance and Baroque architecture before bidding farewell to a fantastic week. If you are flying out on the last day of the tour, please do not reserve your flight before 6:00 pm as there is only one transfer back.